Get to know MarsMat. 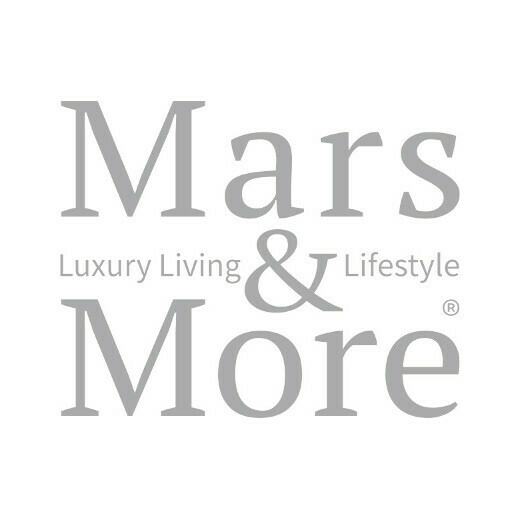 A series of unique doormats, Mars&More brand. Expand your range with our beautiful, easily washable doormats. Or what about our famous coconut mats with beautiful prints? You have also come to the right place for original rubber mats.